A new outbreak of E. coli in 11 states has been linked by government investigators to bagged, chopped romaine lettuce grown in Yuma, Ariz. Consumer Reports is recommending—for the second time since January—that consumers avoid all romaine lettuce for now. Consumer Reports’ advice goes beyond that of the Centers for Disease Control and Prevention, which is recommending that consumers buy or order bagged romaine lettuce at a supermarket or restaurant only after confirming that it didn’t originate in the Yuma growing region. Investigators haven’t pointed to any particular romaine suppliers or growers, but many domestic greens are grown in the Yuma region at this time of year. 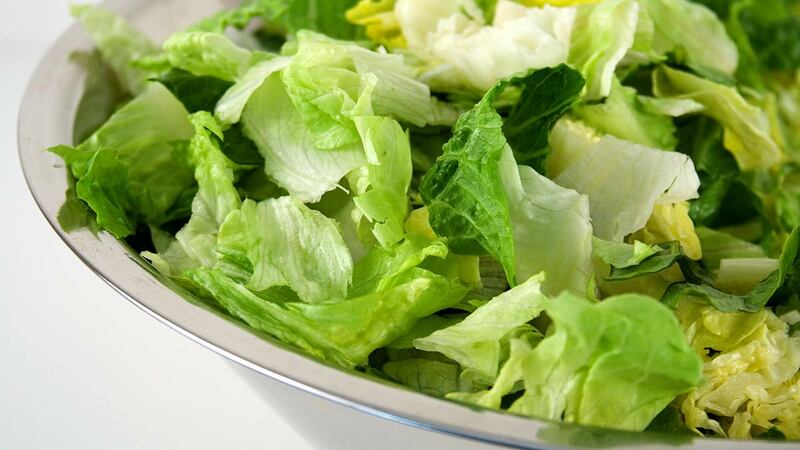 The CDC also advises that if you’ve purchased bagged, chopped romaine lettuce—including salads and salad mixes containing romaine—you should throw it away immediately. Consumer Reports’ experts believe, however, that it could be difficult for consumers to determine where the romaine they purchase is from, which is why they believe it’s best to avoid the lettuce altogether.